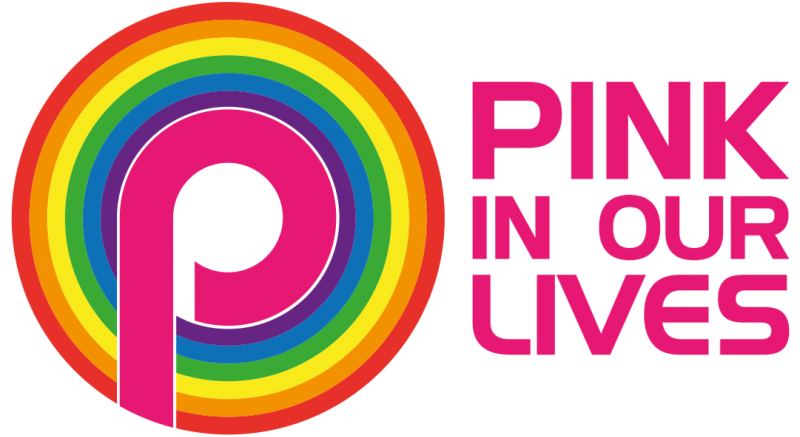 GAY DADS HAND OUT GOODIE BAG TO PLANE PASSENGERS!!! 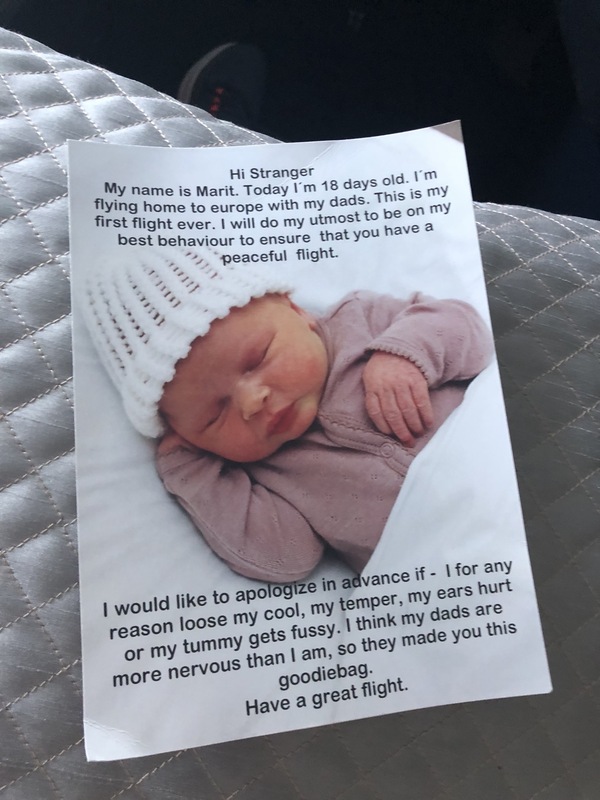 Two gay dads handed out a heartwarming letter and goodie bag to plane passengers after their 18-day-old baby daughter had her first flight. The new parents anticipated having a young infant on a plane wouldn’t please everyone. They came up with a smart and brilliant way to apologize on forehand, which wouldn’t be necessary afterwards anymore when passengers would complain. 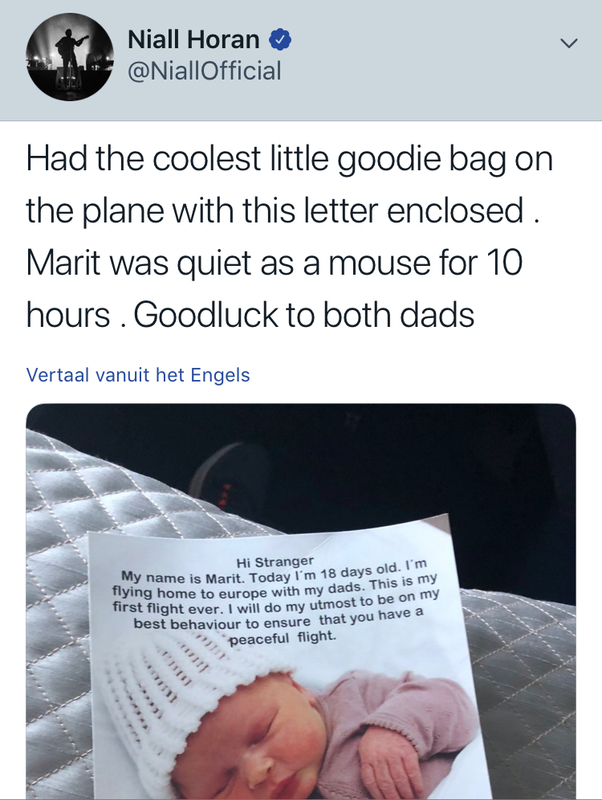 Before the plane took off, the passengers were handed a goodie and a letter with a picture of their new daughter Marit. The message reads: “Hi Stranger. My name is Marit. Today I’m 18 days old. I’m flying home to Europe with my dads. This is my first flight ever”. Little did they know that One Direction star Niall Horan was also on board the 10-hour flight and he took to Twitter to post the message.